:< Bummed? Hit us with a Yo for a shot of inspiration! Like Yo, 'Inspire Me' does one thing and it does it well. Whenever you need a little pick-me-up, just hit us with a Yo and we will Yo back with something inspirational or funny or often, both! 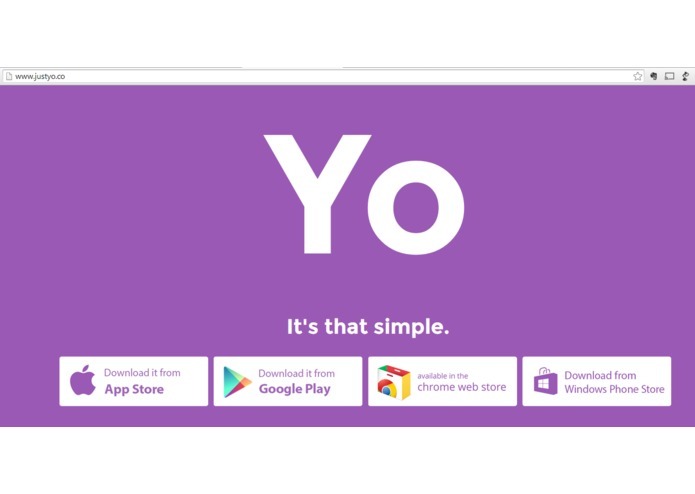 Start by downloading and installing the Yo app on your mobile device. 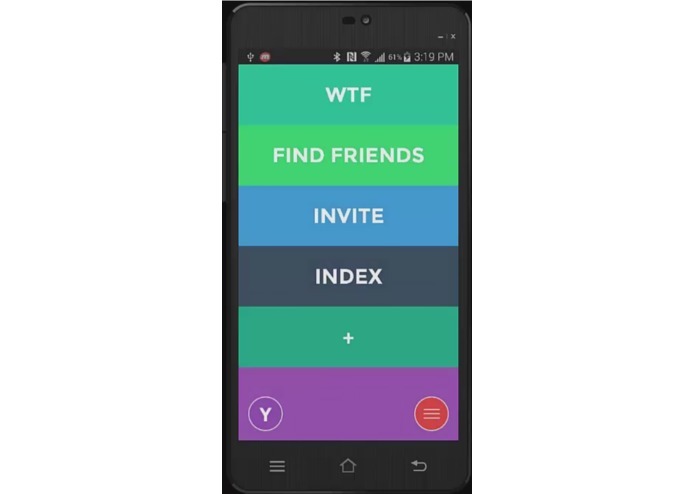 Then, find the '+' icon in the Yo app and type INSPIREME to add the INSPIREME channel to your app. 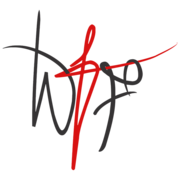 Now, hit INSPIREME with a Yo and prepare to get INSPIRED!